Check out CBC PEI article HERE. 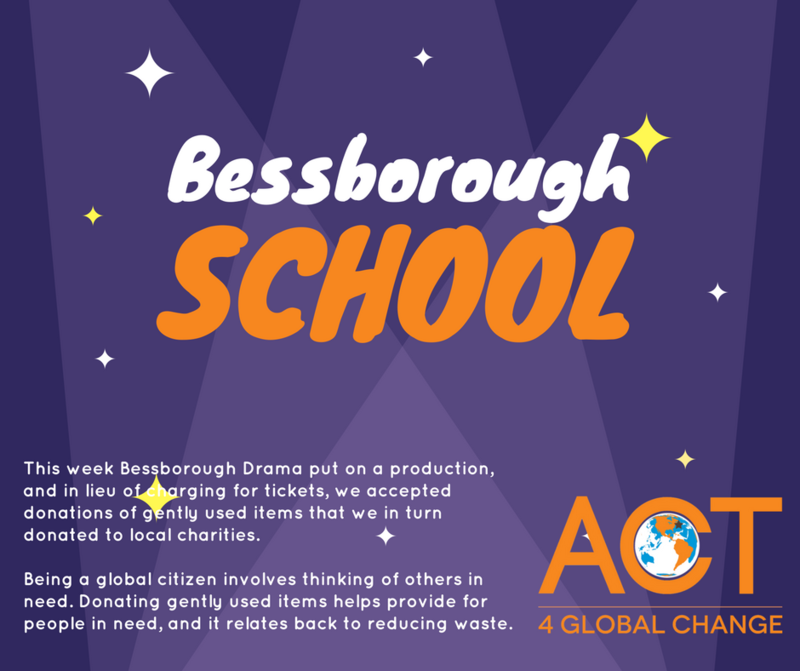 Our ACT 4 Global Change Ambassadors serve to inspire others to ACT as global citizens, and may be available to provide support to schools participating in the ACT 4 Global Change Challenge, via a live Skype conversation with a class of students, for example. See ideas for ACTivities and general info under Challenge FAQs.